As a business, utilizing Facebook is a great way to connect with your fans. Whether you use it to showcase your expertise to your clients and prospects, generate new business through Facebook Ads, or simply bring together your team – the platform has many different tools and features to make connecting with people you care about, easier. One feature that has been gaining increased popularity is the Facebook events feature. The feature allows Facebook users or page operators (your business!) to create a calendar-based invitation to an event. You can send this Facebook event to a select group of people, to easily share information about the event, the time and date of the event and even images related to the event. These people will be highly engaged and make it easy for the host to notify the registered guests with updates. But most businesses do not always have in-person public events going on, so the feature may not always be used to its full potential. At KWSM: a digital marketing agency we have a few creative ways to use Facebook events feature to get in touch with your audience for both closed events and online events. Whenever you are hosting a webinar or online training, it is a great idea to set up a Facebook event for it. Even if you are sending out an email and have a Calendar invite with the webinar link, a Facebook event can be a great supplement to your marketing efforts. If you have a fairly good following on your company’s Facebook page, creating an event can help generate more RSVP’s. On the day of the event, Facebook will also automatically remind people that the event is starting, notifying them on their phone as opposed to in their email. Most businesses send out their company event information through an email. If your business chooses to be different and send out a Facebook invite, you can potentially see added benefits. Before the event, you may find that people are suggesting ideas and sharing their excitement for the upcoming event. 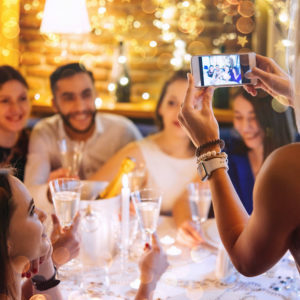 During and after the event you may even get your employees to share photos and videos that they took at the event. If you are a large team, this is an easy way for you to collect photos and get people excited. 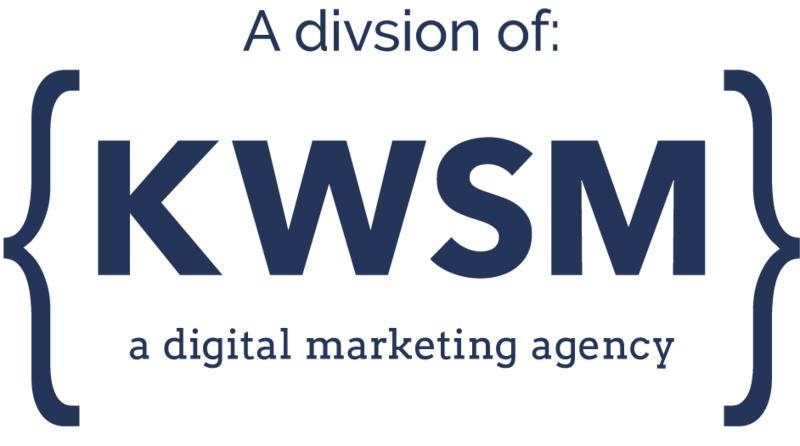 Even though the conference is not your own event, you can still create a Facebook event and label it “KWSM: a digital marketing agency at Digital Summit 2019.” This lets all your followers know you will be attending the event, and allow you to show off multiple event updates with the segmented group of people who may also be going to the same conference. When you add this event, it can be linked to your company Facebook page, making it public knowledge to your company page followers that your team is attending a big conference. If you have any questions about how to set up events, please contact us. Do you need to start marketing your company on Facebook, but aren’t sure how to get started? Or maybe you’ve been posting content, but can’t seem to get the results you want. We can help you get to where you want to be.